Piers are an extension of community and attract all walks of life - fishermen, young and old couples in love, and those who love a scenic stroll. 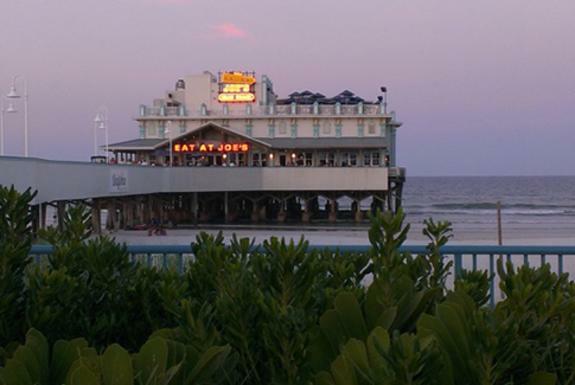 Daytona Beach is home to two of the six wooden piers that exist in Florida today. Located just a few short miles from each other, each pier has a story to tell and beckons its own family of visitors to return year after year. 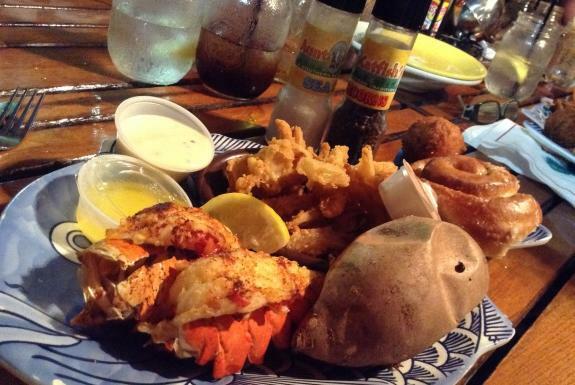 Daytona Beach, Ponce Inlet, the Halifax River and Tomoka River Basin provide renowned fishing opportunities. That gives us plenty to dish about! A trip to Dunlawton Sugar Mill Gardens is a treat with an unexpected surprise here and there. 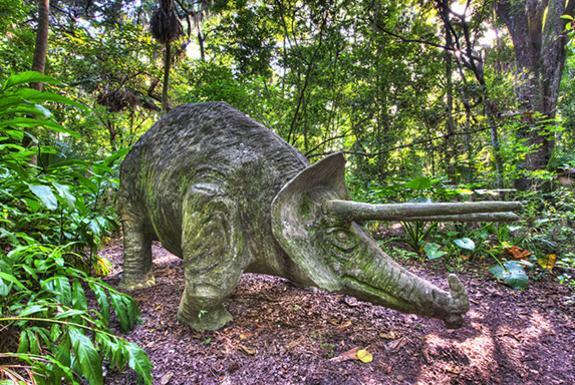 While immersing yourself in the flowering trees, native flora and historic ruins, you will encounter giant prehistoric dinosaurs of yesteryear. 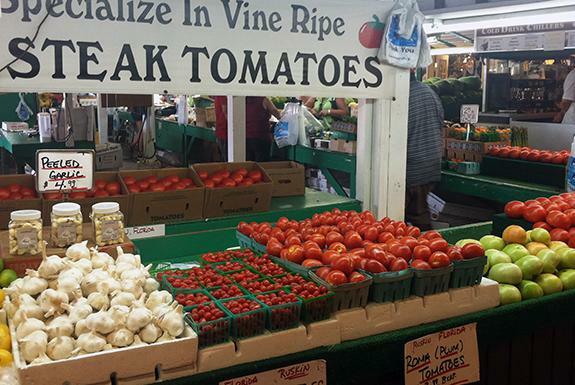 A Fodor&apos;s Travel favorite, the Daytona Flea & Farmers&apos; Market is your source for everything from tomatoes to t-shirts! It just so happens on the second Sunday of every month, this Top 10 U.S. Flea Market hosts a monthly Arts & Crafts Show, too. With 23 miles of white sandy beaches to explore in the Daytona Beach area, you&apos;re probably thinking, "Who needs an itinerary?" You&apos;ll be amazed how rejuvenated you&apos;ll feel after a few short minutes on the beach and in the sunshine. 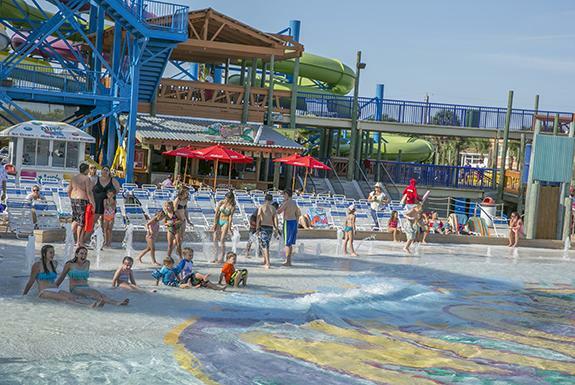 Enjoy Daytona Lagoon and all the twisty turns of 12 water rides, a giant wave pool and lazy river - as well as Kraken&apos;s Conquest, an exciting, fast-paced 4-lane racer slide. 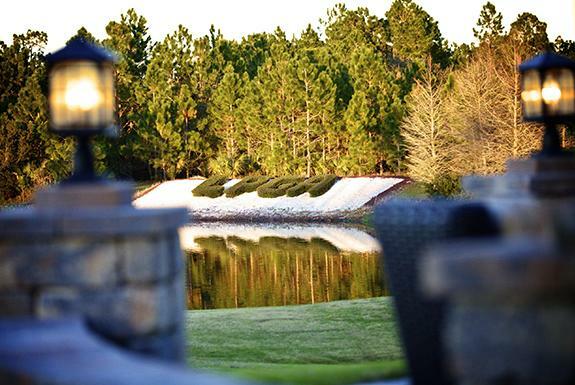 Plan a Daytona Beach Golf Getaway! How does 36 holes of tropical golf on a sporty course sound? Sounds like Daytona Beach Golf Club! 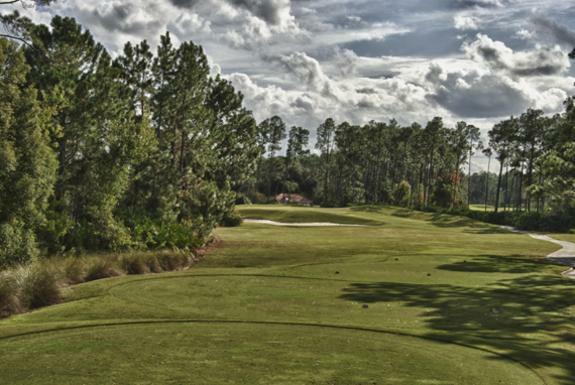 Golf Digest recently ranked Daytona Beach in the top 15 places to play in the nation. Video: Daytona Beach is Wide. Open. Fun. Family life today is pretty hectic. You know what helps? Counting down to your next Daytona Beach vacation! It is comforting to imagine escaping to the beach and getting back to what’s really important: quality family time.